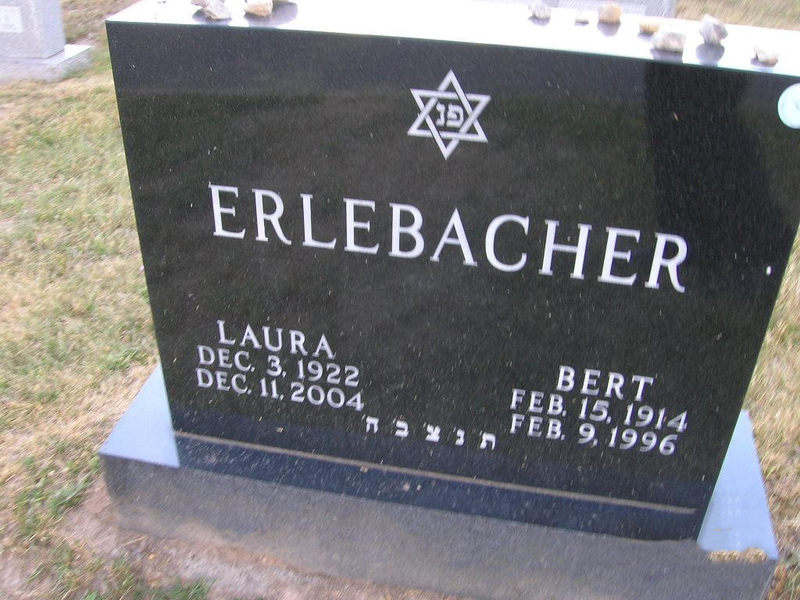 Laura Erlebacher, 82, of Fayetteville, died on December 11, 2004 at her home. Laura fled Germany in 1939, embarking on a perilous 3 month journey through war torn Europe until reaching Palestine, where she lived until 1944 when she immigrated to the United States. Laura was a resident of Syracuse since 1951. She was a member of Temple Adath Yeshurun, and a life member of Hadassah. Her Husband, Bert, died in 1996, and her brother Fritz Schulein died in 1968. Survived by her sons, Dr. Mark (Marci), and Dr. Jay (Marlene); her nephew Ilan Shulein; nieces Yael Basevitch, Gail Weitz, and Susan Erlebacher; and her grandsons Adam, Evan, Eric, and Alec. 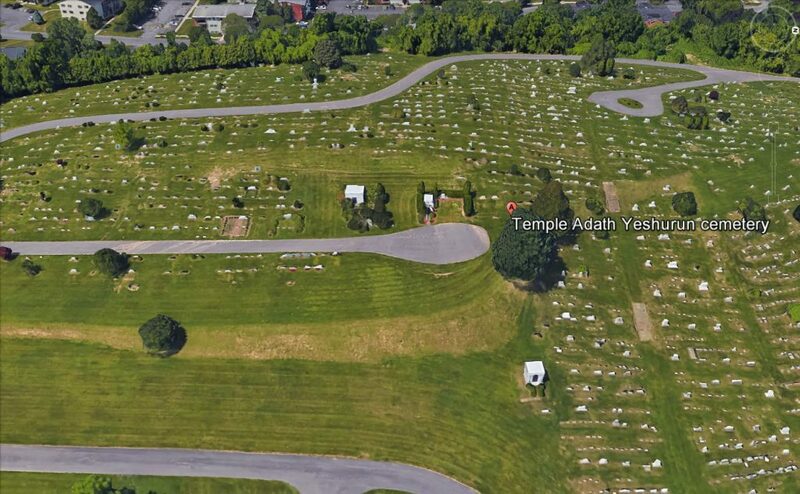 Funeral services will be at 10:30 a.m. today, graveside, in Adath Yeshurun Cemetery. Friends of the family may call at her son Marks home from Sunday evening through Tuesday evening. Contributions may be made to a charity of ones choice in Lauras memory. Birnbaum funeral service, inc.